“In the world of fishing there are magic phrases that are guaranteed to summon the demon. 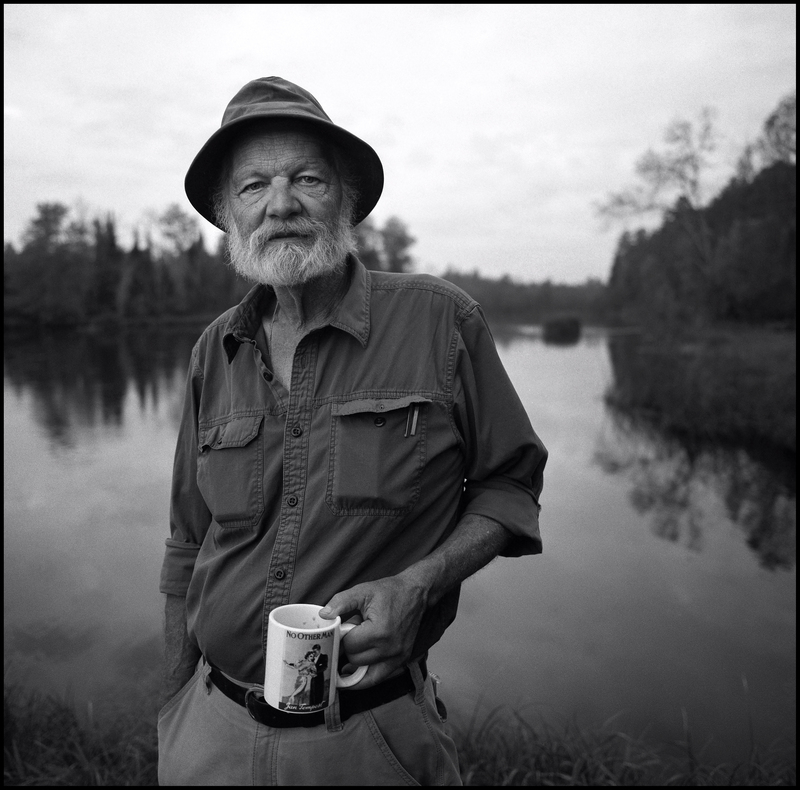 Among them are: ‘remote trout lake,’ ‘fish up to 13 pounds,’ ‘the place the guides fish on their days off,’” writes John Gierach in this wonderful collection of thirteen essays inspired by a fishing trip to Rat Lake, a remote body of water in Montana. Once again John Gierach does what he does best—explain the peculiarities of the fishing life in a way that will amuse novices and seasoned fly fishers alike. 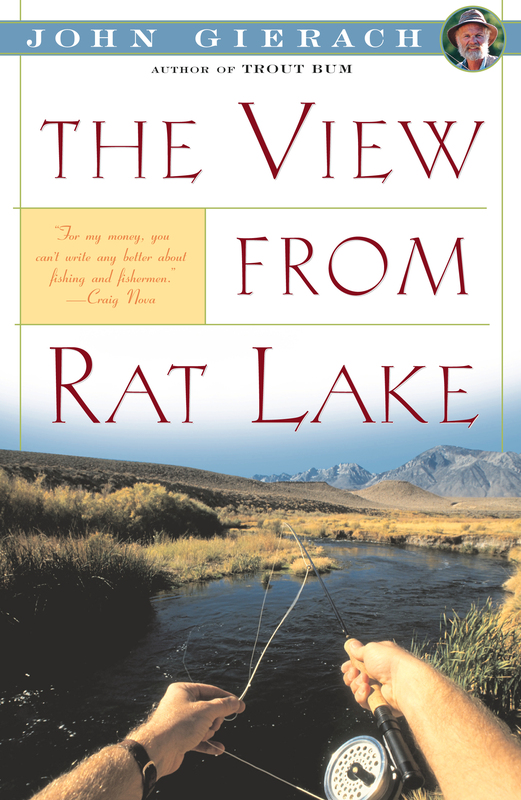 The View from Rat Lake deftly examines man in nature and nature in man, the pleasures of fishing the high country, and the high and low comedy that occasionally overcomes even the best-planned fishing trip.